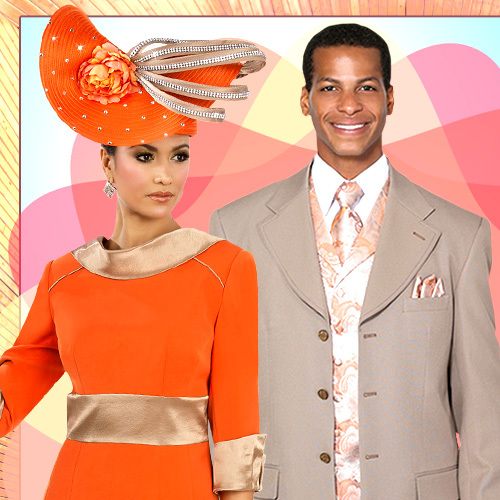 Tally Taylor Suit 4627-RE Two piece women's suit with cross-over jacket, pearl embellishment, contrast trim and skirt. 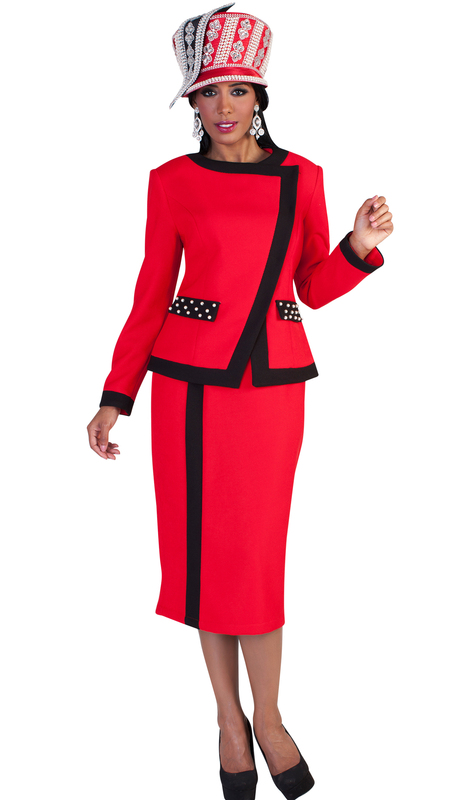 Two piece women's suit with cross-over jacket, pearl embellishment, contrast trim and skirt. Jacket length: 24" Skirt length: 30"